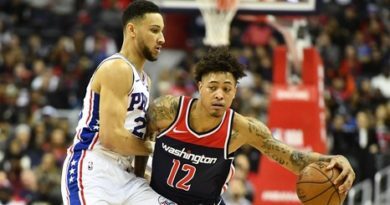 No first-round pick and not much cap space, this off-season seemed to be uncertain and quiet for the Wizards. However, improving the second unit is imperative and the Wizards did that the night before the draft. 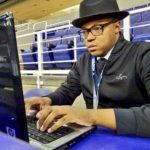 According to Michael Scotto, senior NBA writer for Basketball Insider, the Wizards traded their 52nd overall pick to New Orleans in exchange for Tim Frazier. For Washington, picking up Frazier is a solid move. His contract is about 2-Million and that’s within Washington’s budget. 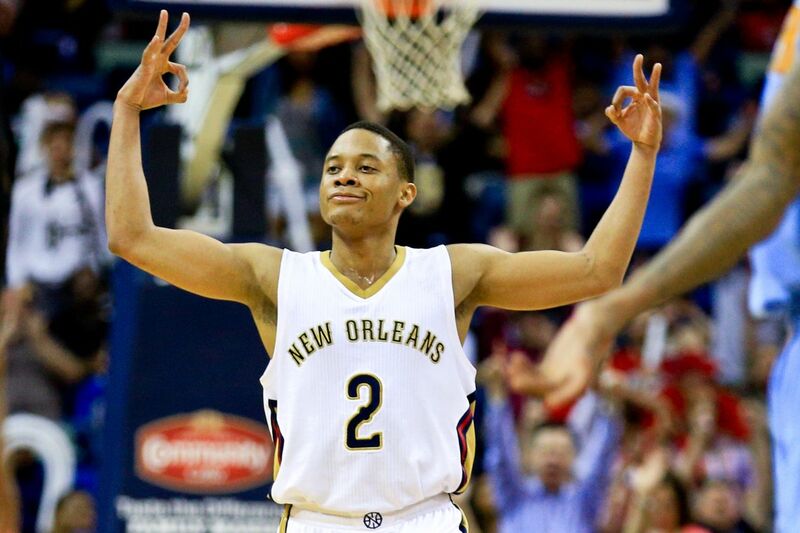 Source: New Orleans Pelicans guard Tim Frazier has been traded to the Washington Wizards in exchange for the No. 52 pick. In addition, the Wizards’ second unit is a liability more often than not. Particularly at the point guard position. 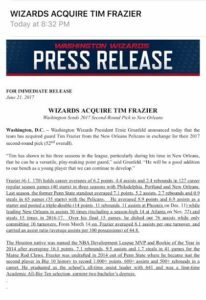 Frazier has proven to be a valuable back-up guard and will be ideal to relieve John Wall. 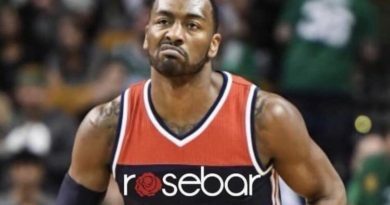 Hence the reason why the Wizards made this trade. 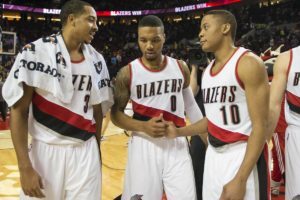 Understanding Tim Frazier’s game, it’s best to talk with people who’ve played alongside him. 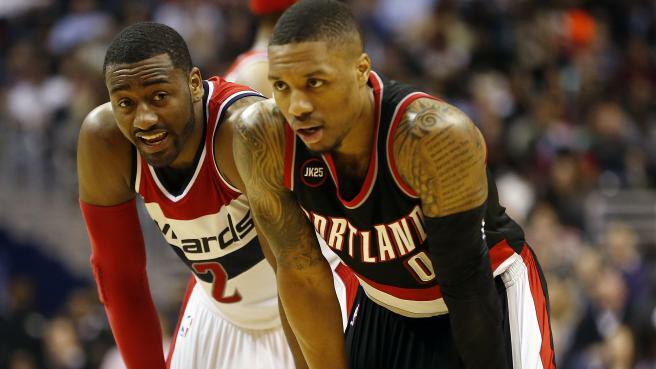 CJ McCollum, of the Portland Trailblazers, weighed in on the trade the Wizards made tonight. The Wizards needed that for their second unit. A spark off the bench and a difference maker. Even Anthony Amey of WSB-TV in Atlanta can recall how impactful Frazier can be. a Hawks squad that was full strength. With Anthony Davis playing limited minutes due to injury, Frazier had 21 pts, 14 asts & 1 turnover. However, it is still unclear what the Wizards next moves are. Sources tell Fox Sports 1340AM/WHAP they might try to get back in to the second round if possible. Regardless, their solution to their back-up point guard situation seems to be solved. Frazier was named Rookie of the Year in the NBA D-League back in 2014 as he averaged 16.1 points and 9.5 assists.